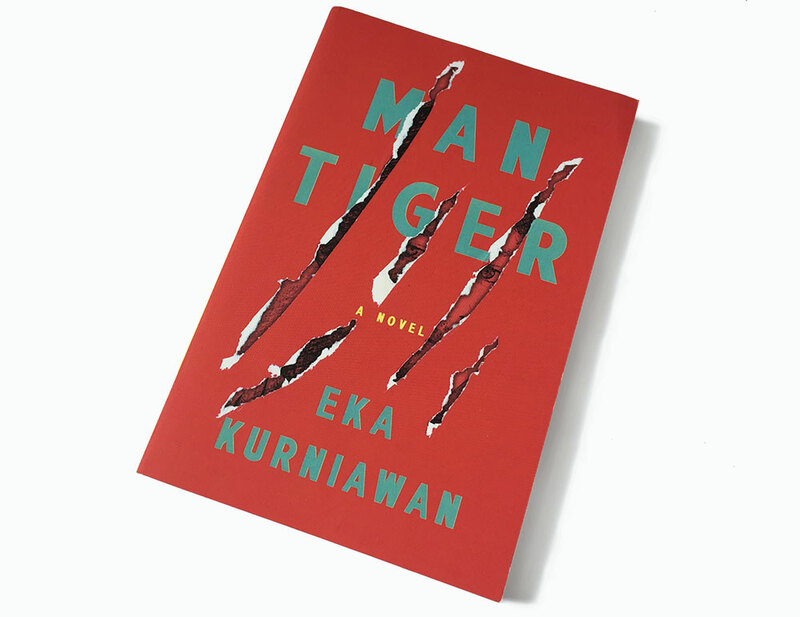 A wry, affecting tale set in a small town on the Indonesian coast, Man Tiger tells the story of two interlinked and tormented families and of Margio, a young man ordinary in all particulars except that he conceals within himself a supernatural female white tiger. The inequities and betrayals of family life coalesce around and torment this magical being. An explosive act of violence follows, and its mysterious cause is unraveled as events progress toward a heartbreaking revelation. Vengeance Is Mine, All Others Pay Cash, translated by Annie Tucker, New Directions (2017); Pushkin Press (2017); Text Publishing (2017); Speaking Tiger (2017). Beauty Is a Wound, translated by Annie Tucker, New Directions (2015); Text Publishing (2015); Pushkin Press (2016); Speaking Tiger (2016).